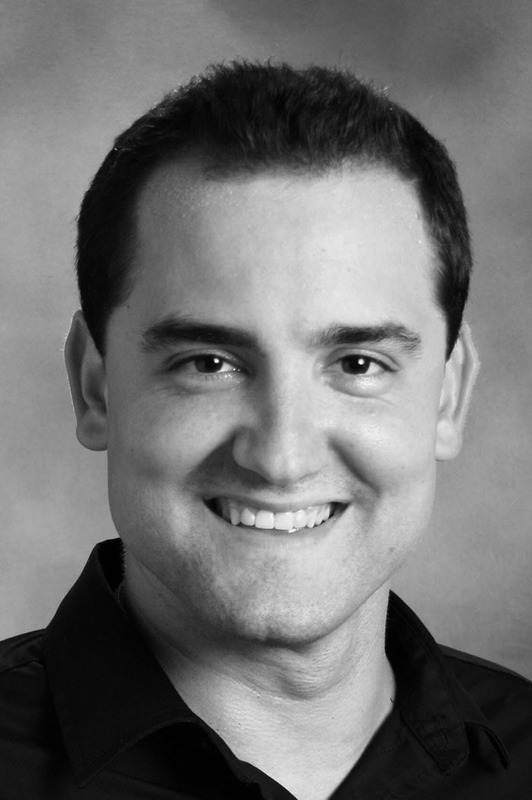 Brandon is an enthusiastic and inspiring teacher who likes succeeding with students and sharing his passion of music. In 2014, he graduated from the University of Milwaukee with a Bachelor of Fine Arts degree in Saxophone Performance. His professional instruction experience dates back 11 years. Brandon tries to inspire his students in the hopes of them finding a passion for music. Creating a consistent practice schedule is one of the ideas that he likes to emphasize for younger students, as it will be more likely to benefit student development, and help them grow a passion for the instrument. He has also discovered that a mixture of classical and jazz music can go a long way in helping students like their instrument, and influence them to practice and continue to learn. Brandon believes that it is important that every student develops at his or her personal pace. He supports this by creating sensible goals for his students at every lesson. Recognizing accomplishments increases a students desire to improve, and makes students excited to learn more. By understanding what motivates a student, he can actively modify his teaching to their wants and needs to make his lessons as enjoyable as possible! His students are encouraged to participate in contests and recitals, so that they can feel good about their achievements and remain interested in learning more. Share Maestro Makers on one of the following platforms!